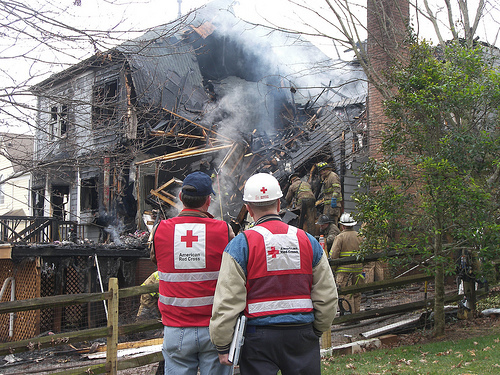 2 Times a day, our local American Red Cross Volunteers help families affected by a house and/or an apartment fire. 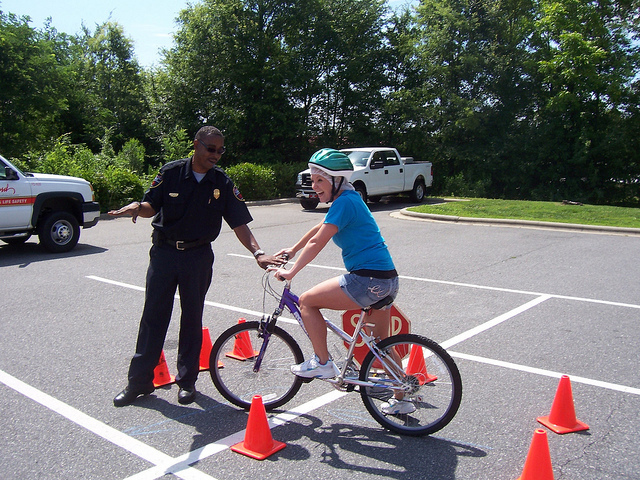 175 Times a day, a local person receives lifesaving Red Cross health, safety and preparedness training. 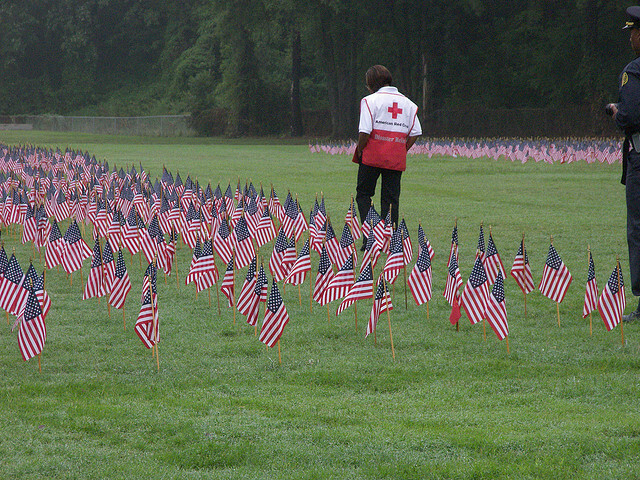 Every 2 seconds, someone in the U.S. needs blood. 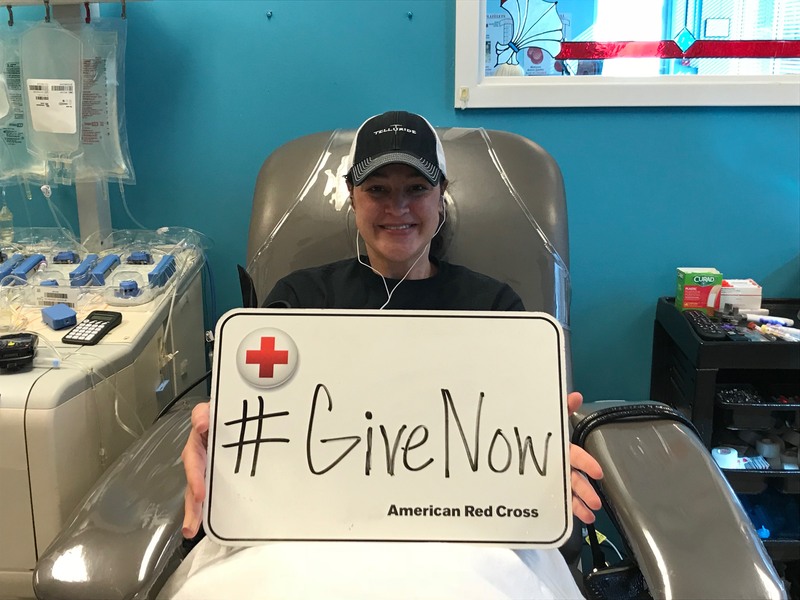 During FY18, In the Carolinas Blood Services Region, nearly 255,000 pints of blood were donated volunteers.